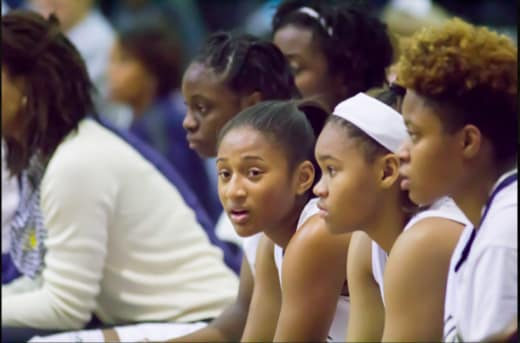 SchoolSeed Foundation | Help Arlington Girls Basketball Team Get to Myrtle Beach! Help Arlington Girls Basketball Team Get to Myrtle Beach! 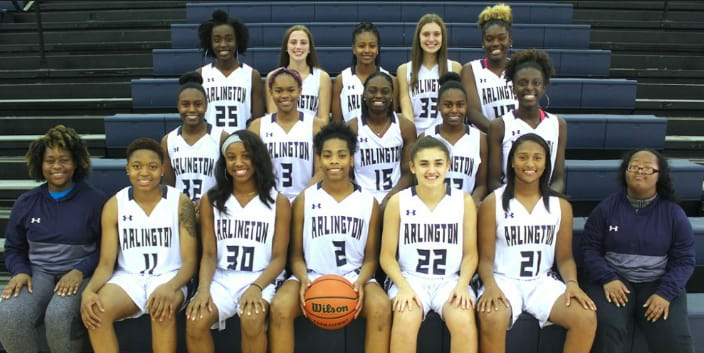 The Arlington High School's girls basketball team has been invited to participate in the Crescom Bank Holiday Invitational. The Beach Ball Classic is a national, invitation only tournament that features 16 of the nation's premier high school basketball programs. The tournament is celebrating 20 years of excellence this year and will be held in Myrtle Beach, SC from December 17th through the 23rd. 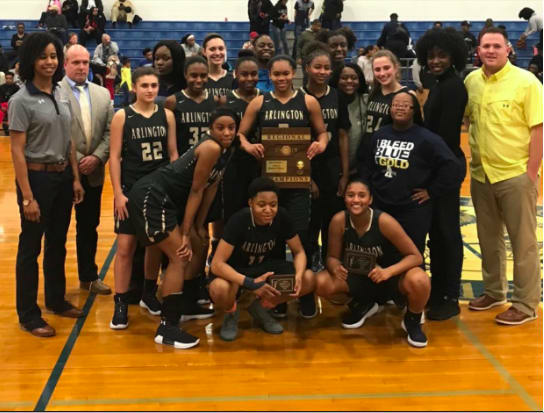 Arlington High School's Lady Tigers is one of three teams from the state of Tennessee that received this prestigious invitation. The Lady Tigers earned this invitation because of their many accomplishments over the past few years. To name a few, 2017 District Champions(8-0), 2017 Regional Runner Up, 2017 Sub-State Final Four, 2018 District Champions(8-0), 2018 Regional Champions and 2018 State Tournament Participant. The accomplishments were achieved in leu of multiple girls experiencing season-ending injuries that required several other girls to step up and fill in the gaps. Their team goal for this 2018-19 season is to get back to the state tournament and bring home the gold ball to Arlington for the first time in the school's history. could also be paving the way for one of our players to get funding for college. Therefore, on behalf of the Arlington High School Lady Tiger Basketball Program, we say thank you in advance for your generous contribution toward helping us make this dream a reality for our players, coaches and their families.